Activity lasts approximately 4 or 8 hours. 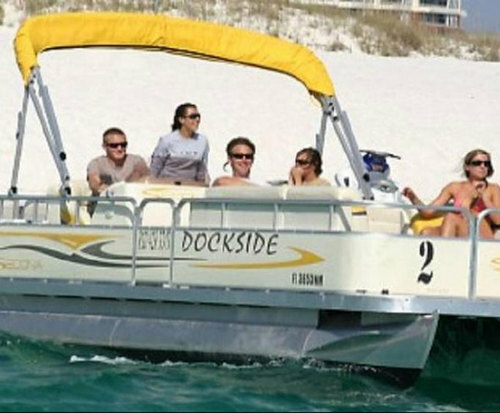 Renting a pontoon boat for the day - or even half a day - is a great way to explore the blue waters around Destin, and a great way to relax on the water. Pontoon boats are flat vessels, kept afloat by large pontoons with a flat surface on top. There are several companies around the area that rent these. Pontoon tours with captains are popular, but you can easily take one out yourself for the day. They do not go fast, and are simple to drive. Even if you have never taken one out on the water, you will be fine with a little instruction from the staff at the boat rental business. 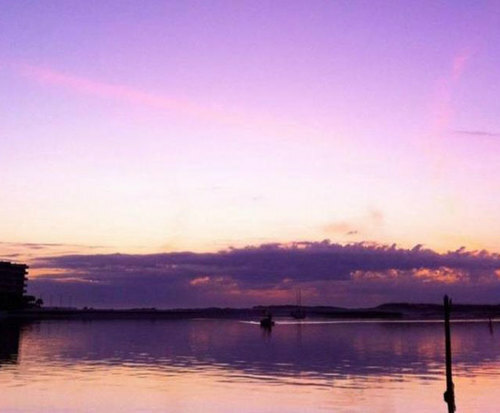 You may get out on the water and look for dolphins, or look for the nicest beach. Check with the staff to find out the best places to go for the activity you would enjoy most. You can "park" the pontoon boat about anywhere and look for seashells, or just relax out on the water. Evening is also a nice time to take out a pontoon boat and enjoy the sunset. You may also fish from a pontoon boat easily. Bring your own food and drink and enjoy your day. Using a pontoon boat is a great way to enjoy the shoreline, and to have control over your vacation. You may come and go as you please, and make the adventure fit your schedule. There are several sizes of pontoon boats, and you can pick one to fit the size of your group. 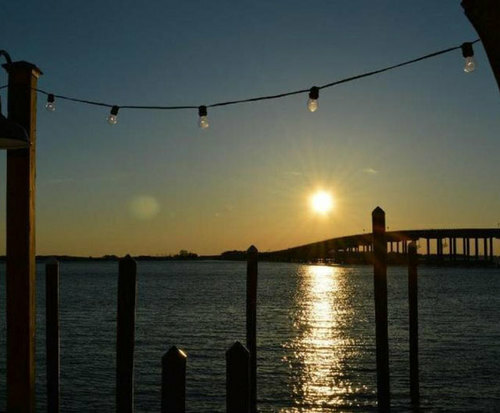 It is one of the best ways to experience the area from the point of view of the water.